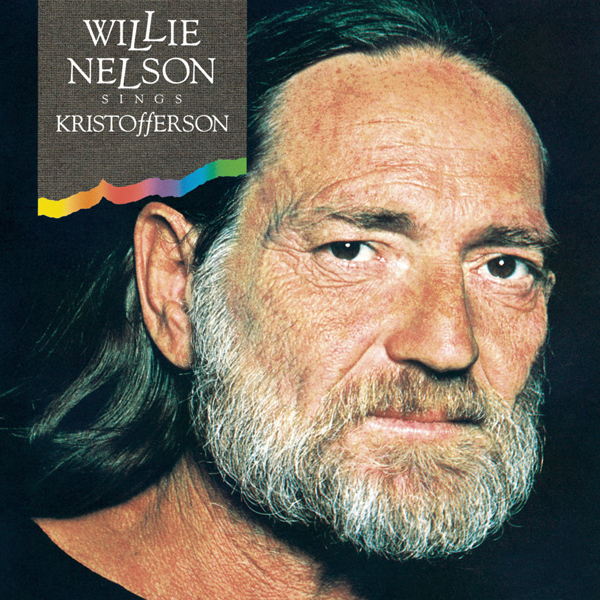 Willie Nelson’s new album of pop standards, penned by America’s legendary songwriting duo George and Ira Gershwin, follows the selection of Willie as the 2015 recipient of the Library of Congress Gershwin Prize for Popular Song. 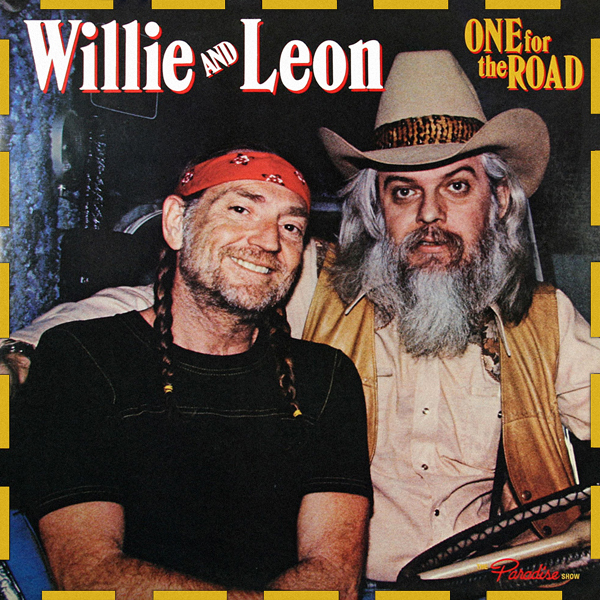 Among the 11 Gershwin classics recorded by Willie Nelson for his new album are two duets: “Let’s Call The Whole Thing Off” with Cyndi Lauper (the song was originally introduced by Fred Astaire and Ginger Rogers in the 1937 film Shall We Dance) and “Embraceable You” with Sheryl Crow (the song was performed by Ginger Rogers in Girl Crazy, recorded by Billie Holiday in 1944 and inducted into the Grammy Hall of Fame in 2005). 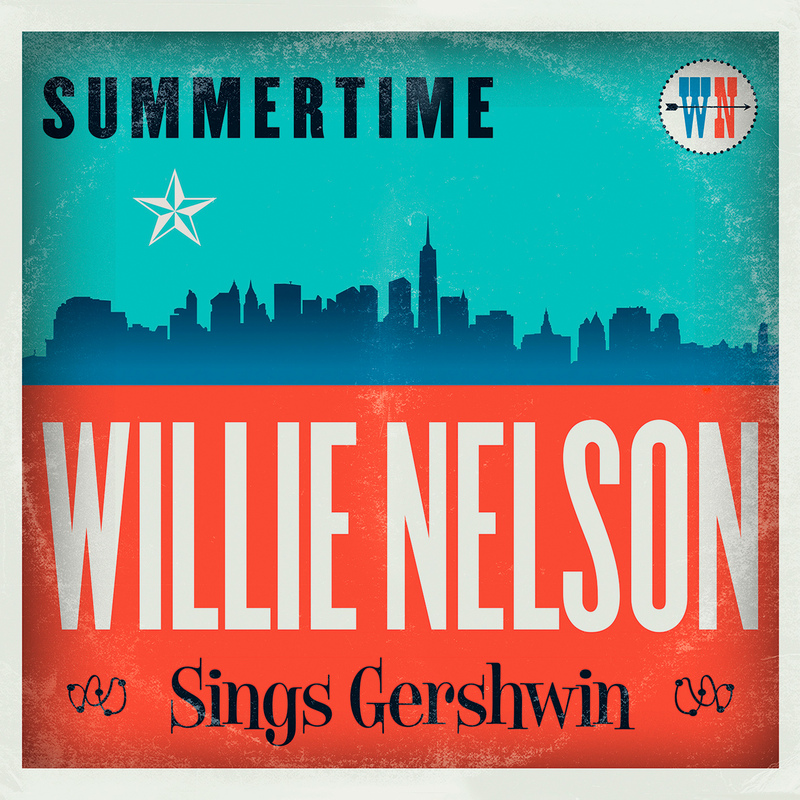 Summertime: Willie Nelson Sings Gershwin hearkens back to Stardust, the 1978 blockbuster album of pop standards that secured Willie’s reputation as pop balladeer, in addition to his status as one of the architects of outlaw country music. 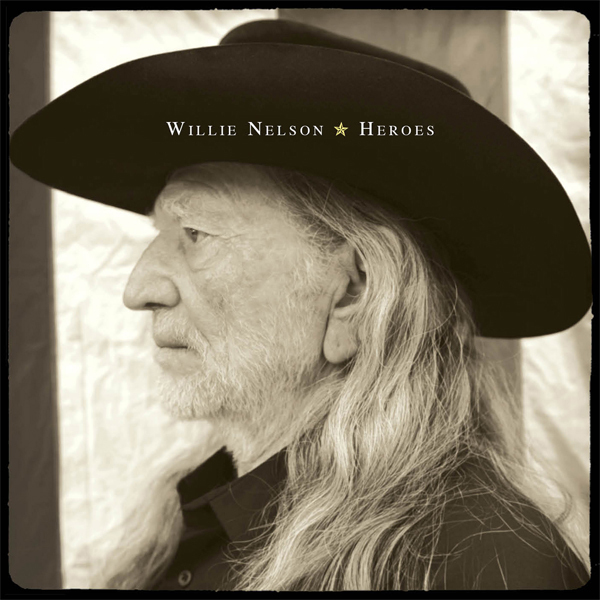 In 2015, Willie Nelson became the first country artist to receive the Library of Congress Gershwin Prize for Popular Song, an honor so deserving, it almost seemed like destiny. 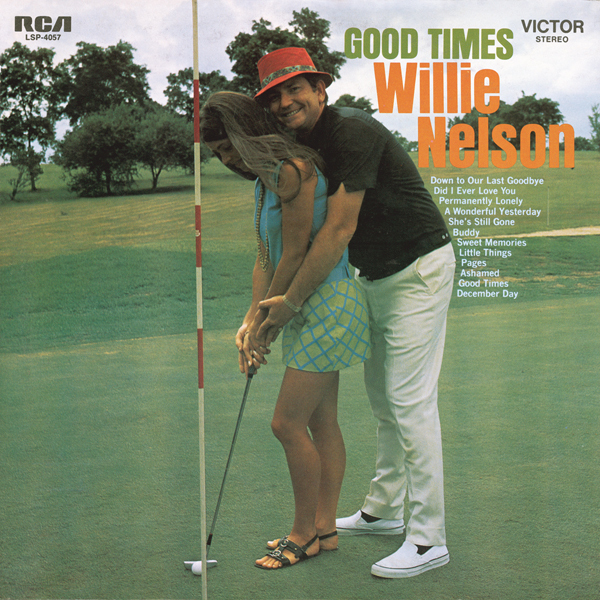 Similarly, Nelson’s reaction to the award feels a bit preordained: he settled into the studio with much of his band and longtime producer Buddy Cannon to cut 11 George Gershwin tunes. 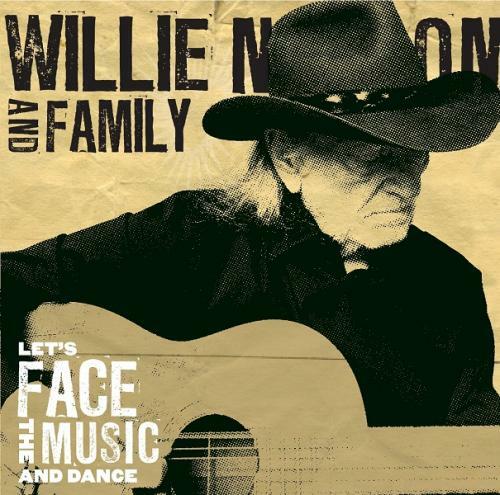 It’s largely the same crew who were responsible for 2013’s Let’s Face the Music and Dance, the last all-standards Nelson release, but Summertime feels a bit different: more intimate but also more straightforward, swapping nods to Western swing for a conventionally jazzy swing. 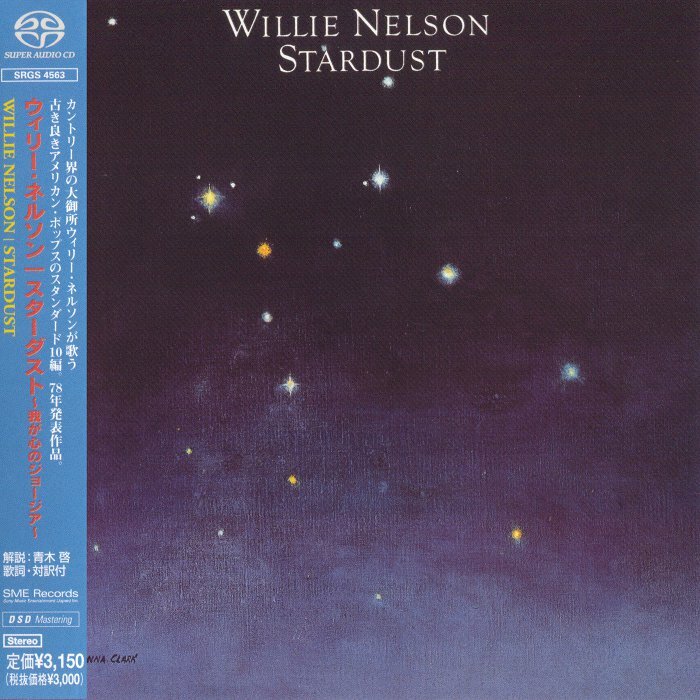 Compared to 1978’s classic Stardust, where Nelson channeled the Great American Songbook through his sensibility, Summertime contains standards done in a standard fashion – or at least as close to standard as Willie can manage – but unlike 2009’s American Classic, which felt weighed down by its stately arrangements, this is light on its feet, with the bandmembers enjoying their lazy strolls and cozy shuffles. So relaxed is the band that the two invited guests – Cyndi Lauper playing to the nonexistent rafters on “Let’s Call the Whole Thing Off,” Sheryl Crow vamping through “Embraceable You” – feel like interlopers, not quite jibing with the vibe of the whole thing because they take it all a bit too seriously. 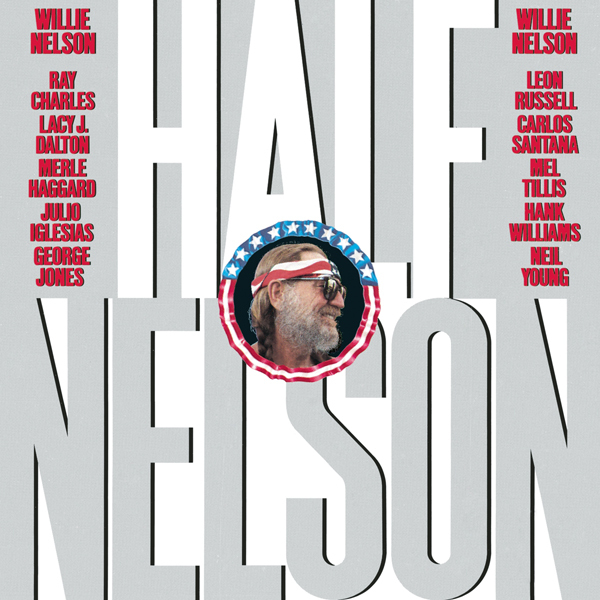 For Nelson and his gang, this album might be tied to a specific, significant event, but that’s no reason not to take it easy. 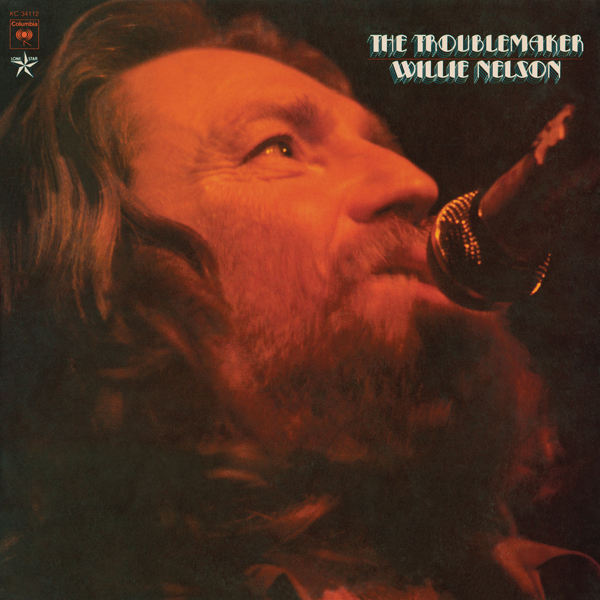 All of Summertime’s charm is tied directly to its mellowness. 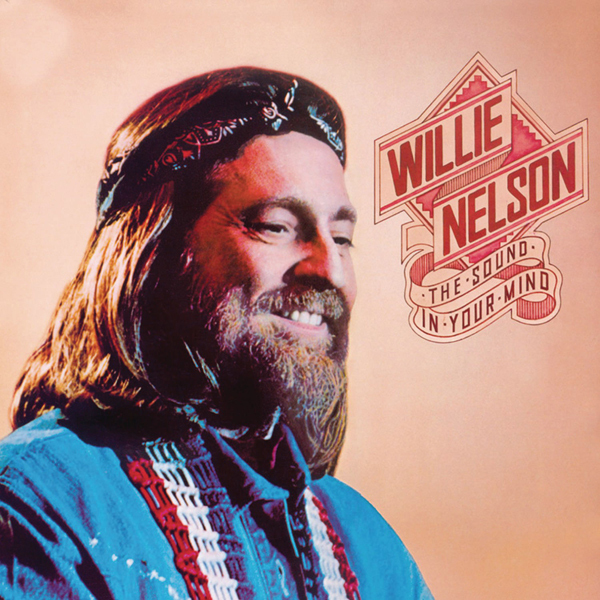 Perhaps it would have been a more interesting record if it had a hint of adventure – if Nelson and Cannon took risks with the arrangements or if Willie played around with his phrasing – but what’s here is warm and inviting, a record by an artist who is happy to be part of the great tradition of American song.